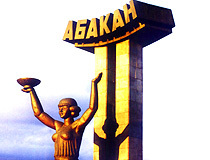 The capital city of Khakassia republic. Abakan is a city in Russia, the capital of Khakassia Republic, standing on the rivers Abakan and Yenisei, located about 3,390 km to the east of Moscow and 400 km to the south of Krasnoyarsk. 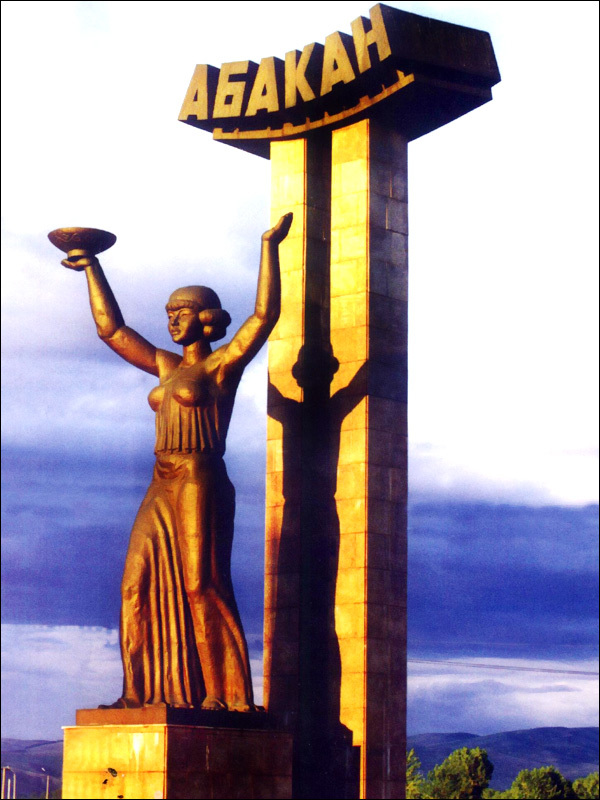 The population of Abakan is about 176,200 (2015), the area - 112 sq. km. The phone code - +7 3902, the postal codes - 655000-655018. 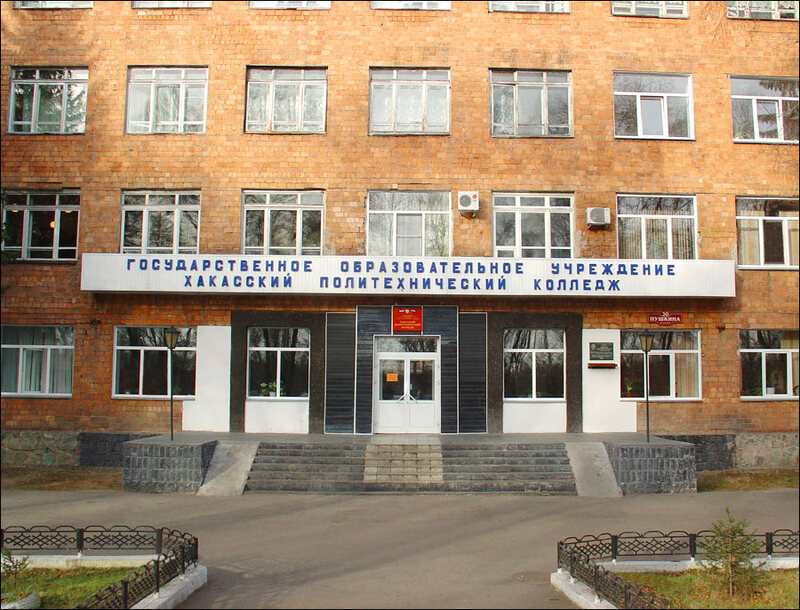 Local time in Abakan city is April 21, 1:24 am (+7 UTC). 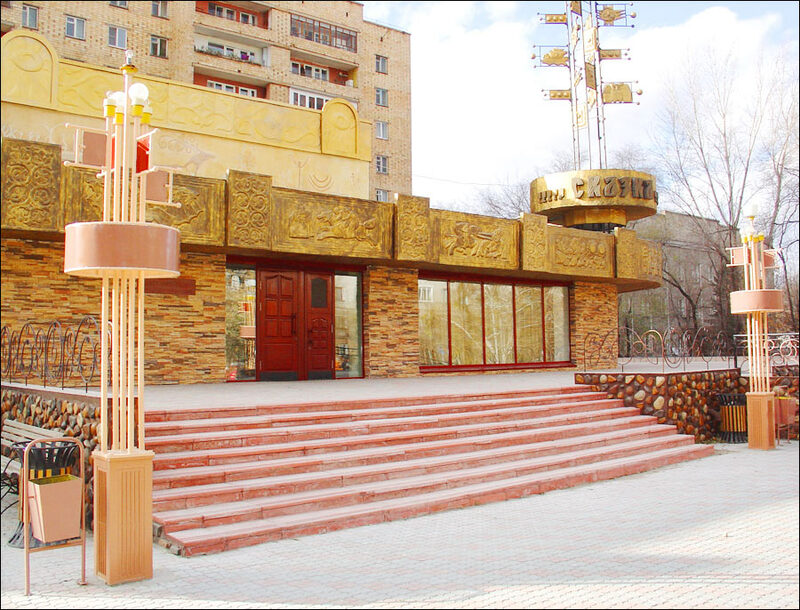 Near the Abakan River, there were settlements since the Bronze Age, in the 1st century B.C. the so called “palace of Li Lin” was built. 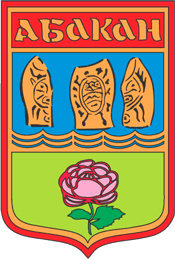 In 1780, Ust-Abakanskoye village appeared there, which, in the 19th century, became the center of Kachin Steppe Duma - the institution of Khakass self-government. 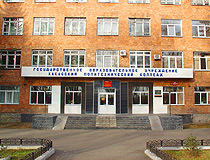 In 1925, the settlement was renamed to Khakassk. 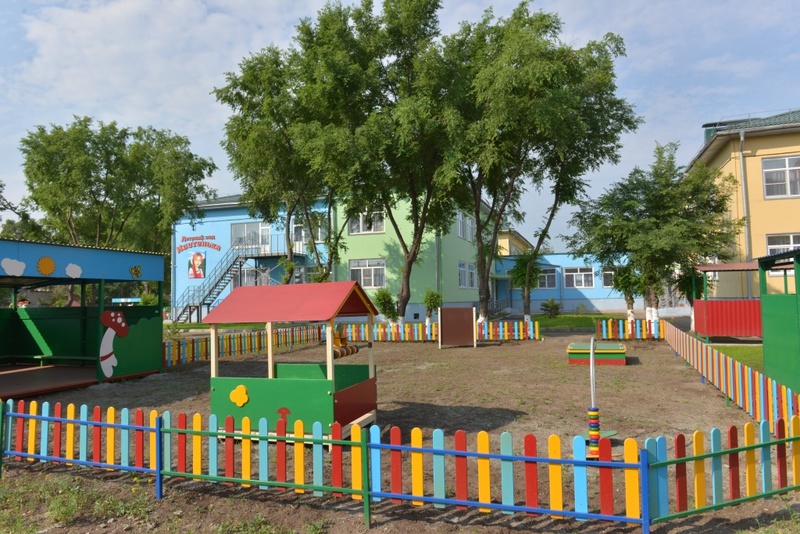 In 1929, a new part of the town was built which later was united with Ust-Abakanskoye. 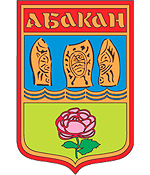 In 1931, the town received its current name - Abakan. 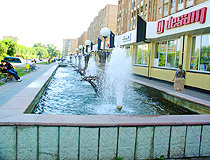 Since 1930, the town was the center of Khakass autonomous region and, since August 1990 - of Khakass Autonomous Republic, since 1991 - of Khakass Soviet Socialist Republic, since 1992 - of the Republic of Khakassia. 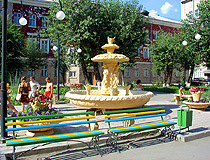 City Day is celebrated in the penultimate Saturday of August. 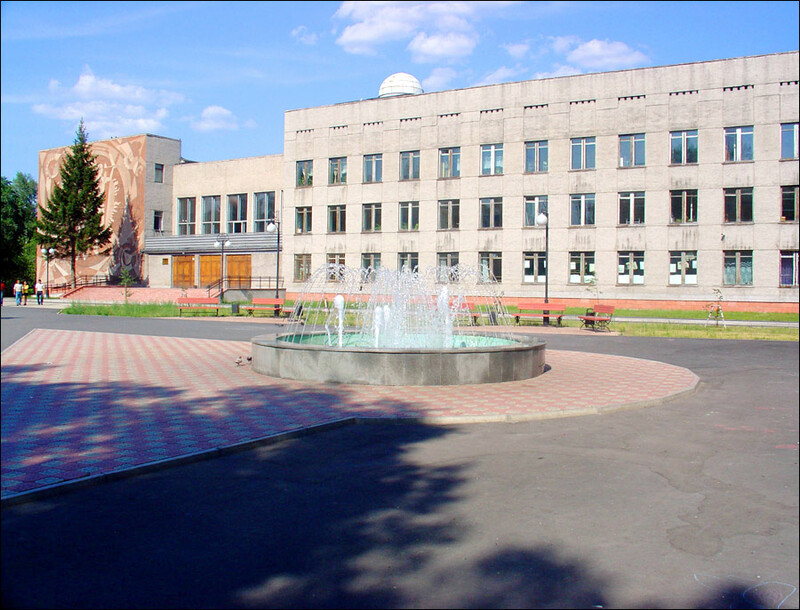 The climate is sharply continental, the average temperature in January is minus 17 degrees Celsius, in July - plus 19 degrees Celsius. Local industry includes mechanical, container, repairing, meat producing, sweet-making, brewing, cheese-making, furniture-, shoe-making factories. 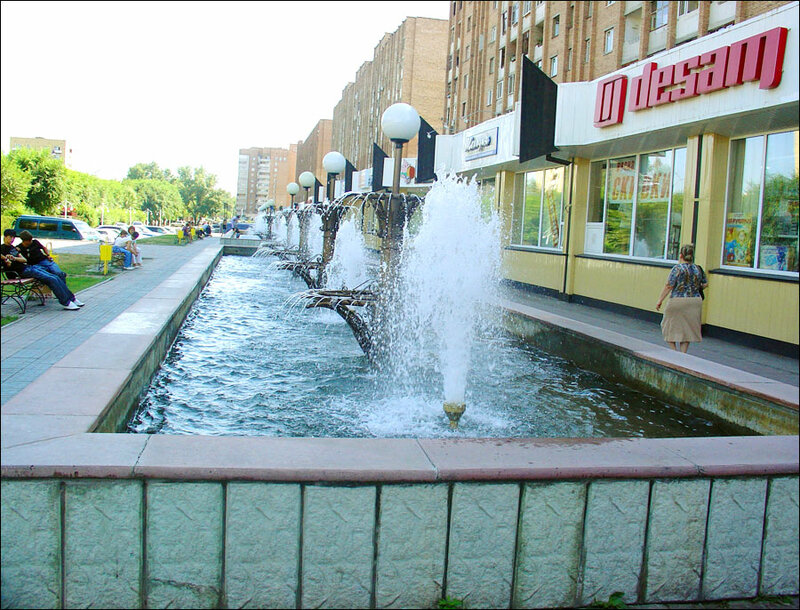 Abakan is connected by railway with Moscow, Krasnoyarsk, Achinsk, Novokuznetsk, Tayshet. 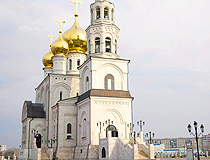 On the Yenisei River, where it is crossed by railway, there is a large river port. The federal highway M54 from Krasnoyarsk to Tuva Republic and to the frontier goes through the city. 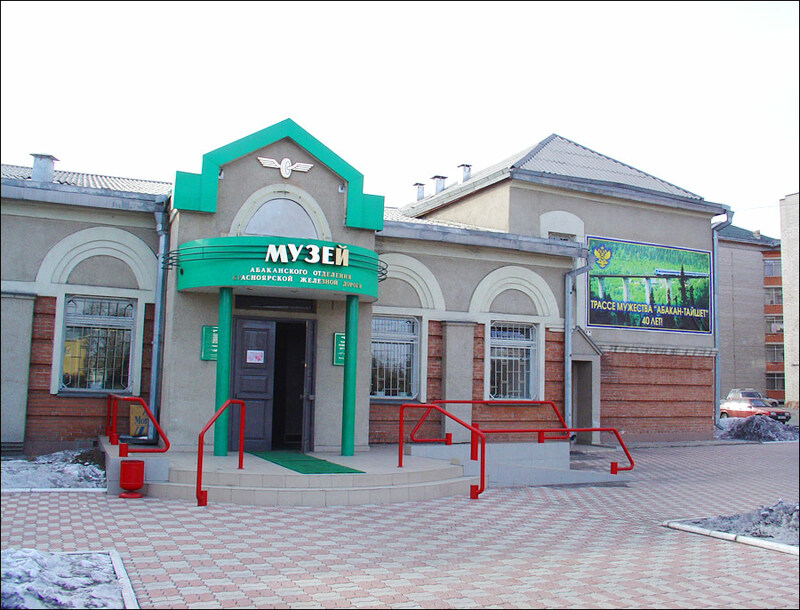 Also, there is an airport offering flights to/from Moscow, Irkutsk, Tomsk, Norilsk, Krasnoyarsk, Novosibirsk. 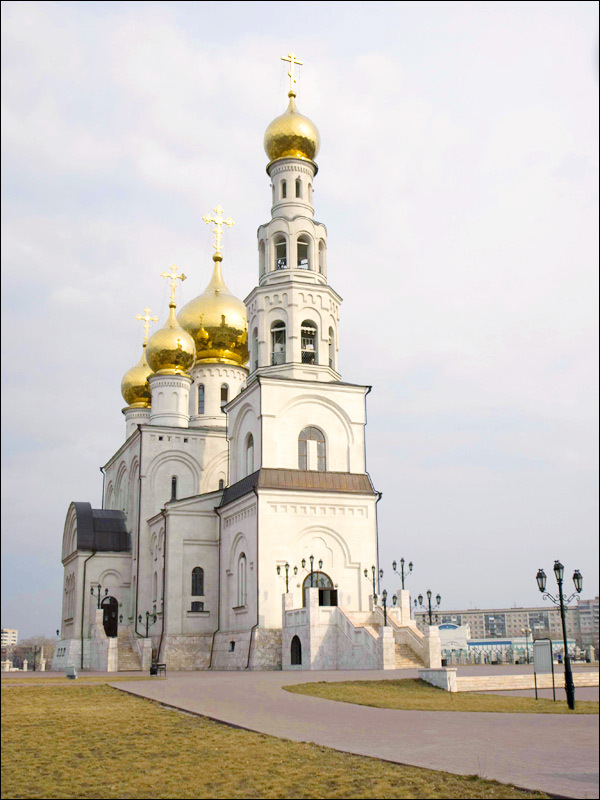 The city has several interesting monuments and other places of interest: Saint Nickolas Church, Transformation Church, a copy of Eiffel Tower, an architectural park, a zoo. 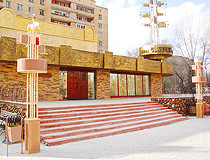 The stele named “Lora” was erected in October 2006 to honor the people who fought the accident at Chernobyl nuclear power station. 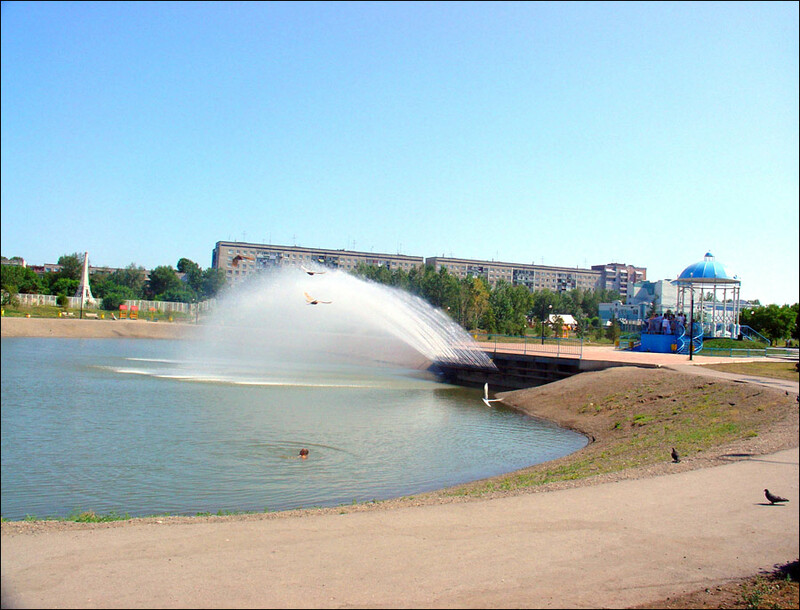 Gardens, parks and boulevards occupy a large part of Abakan. The most prominent parks are “Komsomol”, “Transformation”, “Orlyonok”, “Chernogorsky” and “Pushkin”. The central part has buildings of the 1930s-1950s. 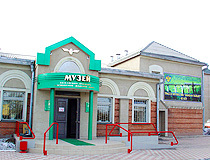 “Small Hotel “AntARES,” Lermontov Street, 25; 8 9232170808.